TUESDAY, Aug. 21, 2018 -- The Trump administration's plan to relax pollution rules for coal-fired power plants will increase carbon emissions and cause up to 1,400 premature deaths a year, according to details released Tuesday. The new plan issued by the Environmental Protection Agency is meant to replace the Obama administration's Clean Power Plan, which sought to speed up closures of coal-burning plants and promote cleaner energy sources such as solar and wind, The New York Times reported. The Trump administration proposes minor efficiency improvements at coal-burning plants and will permit states to ease pollution rules for plants that require upgrades, meaning they will remain open longer. 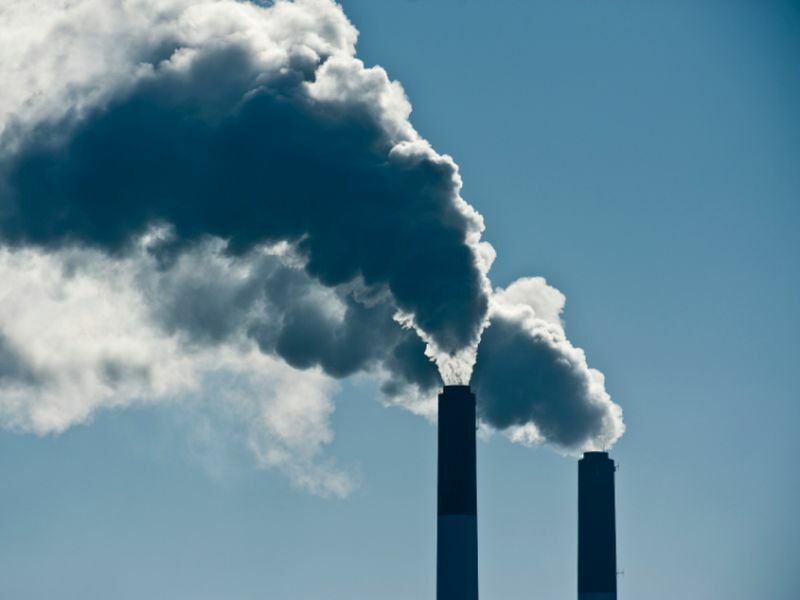 However, technical analysis included with the proposal shows that emissions from coal-burning plants will increase and pose a risk to Americans' health, The Times reported. The analysis states that "implementing the proposed rule is expected to increase emissions of carbon dioxide and the level of emissions of certain pollutants in the atmosphere that adversely affect human health." It predicts between 470 and 1,400 premature deaths a year by 2030 because of increased levels of microscopic airborne particulates, which are linked with heart and lung disease and chronic problems like asthma and bronchitis, The Times reported. The Obama administration said that by 2030, its plan would prevent between 1,500 and 3,600 premature deaths a year, lead to 180,000 fewer missed school days per year by children due to ozone-related illnesses, and significantly reduce asthma problems. Under Trump's plan, there would be 48,000 new cases of exacerbated asthma and at least 21,000 new missed days of school annually by 2030, the EPA documents show.